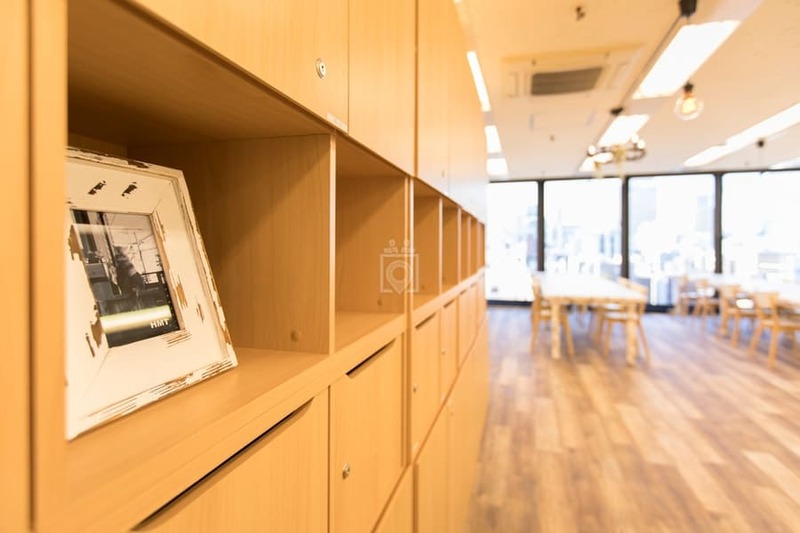 Shimbashi Keys Station is a bilingual co-working space right next to Shimbashi station. This common space for freelancers and business people to gather to work in a peaceful and clean area. You will get the support of a community-like structure, so whether you need a space for a day to jump in and get work done or a long term membership, Shimbashi Key Station is a good choice for you. 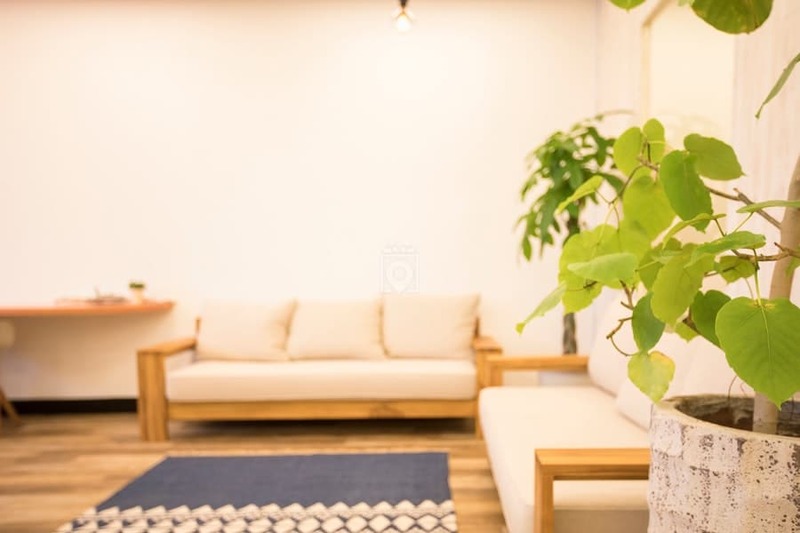 Although this office is meant to get work done and to work hard for businessmen and innovators, there is a ping-pong table if you need to relax from a long day. In addition, there is a plethora of shops and restaurants to choose from for only a short walk. Other features of this location includes meeting rooms can be borrowed and holds up to 12 people and some free equipment such as scanners and copiers. For only 1000 yen, you can have a one day visit to Shimbashi station. For a month, it costs 19800 yen, and if you plan to stay a year, it costs 17820 yen per month. A dedicated desk costs 40000 yen. 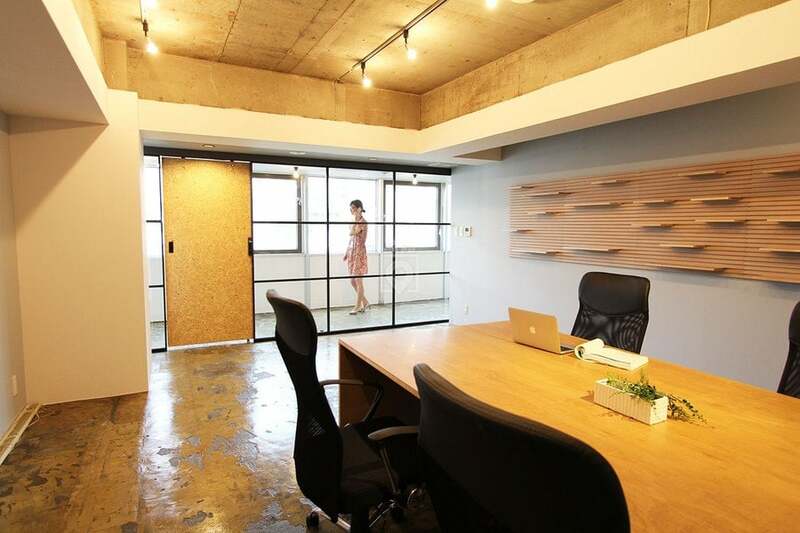 For a private office, it will cost 50000 yen a month and can fit up to 3 people. There is unlimited access hours with this choice.